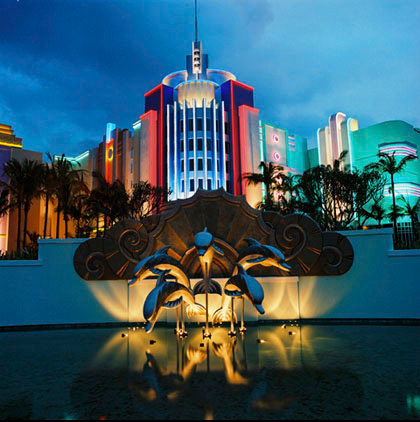 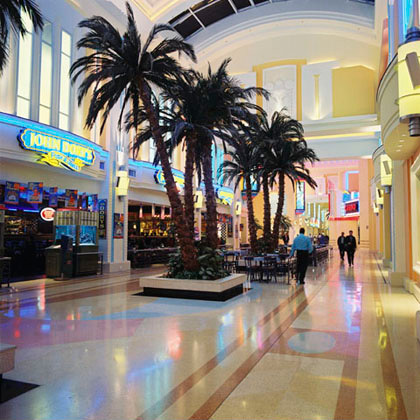 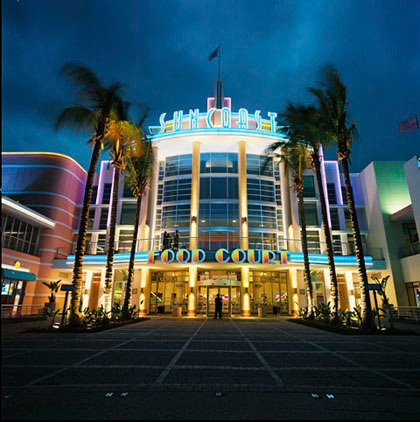 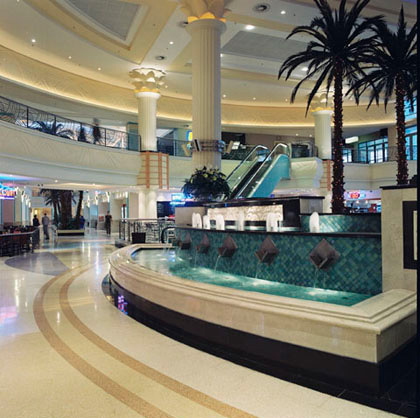 Built to celebrate the Art Deco influence in Durban, this landmark serves both as a casino as well as a major entertainment and restaurant node. 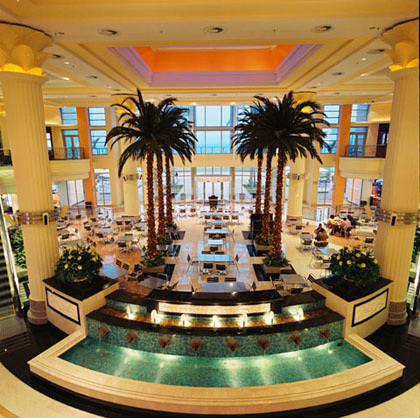 Opening onto the landscaped boulevard and directly overlooking the beach. 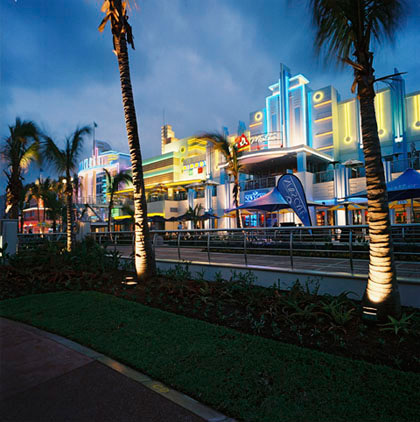 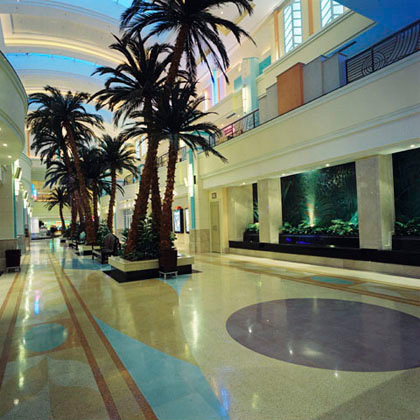 At night, the neon lighting further highlights the Art Deco theme.